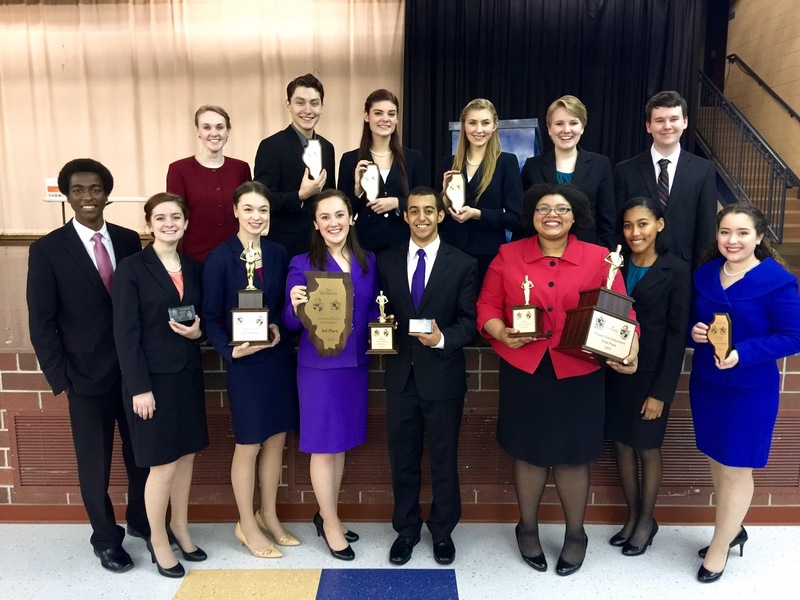 The AVHS Forensics program has a big weekend with its debate team competing for a trip to nationals and the speech team traveling to Des Moines for a weekend tournament. Both events turned out to be quite successful. 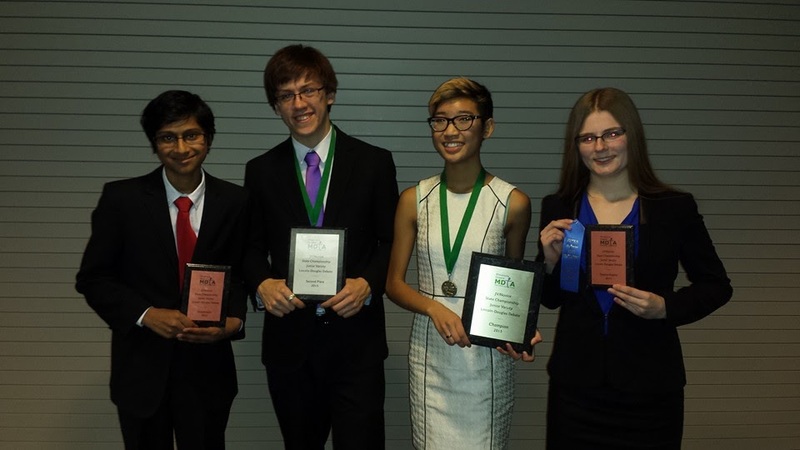 In debate, AVHS has three student who qualified for the 2016 NSDA Grand National Tournament in Salt Lake City, Utah. 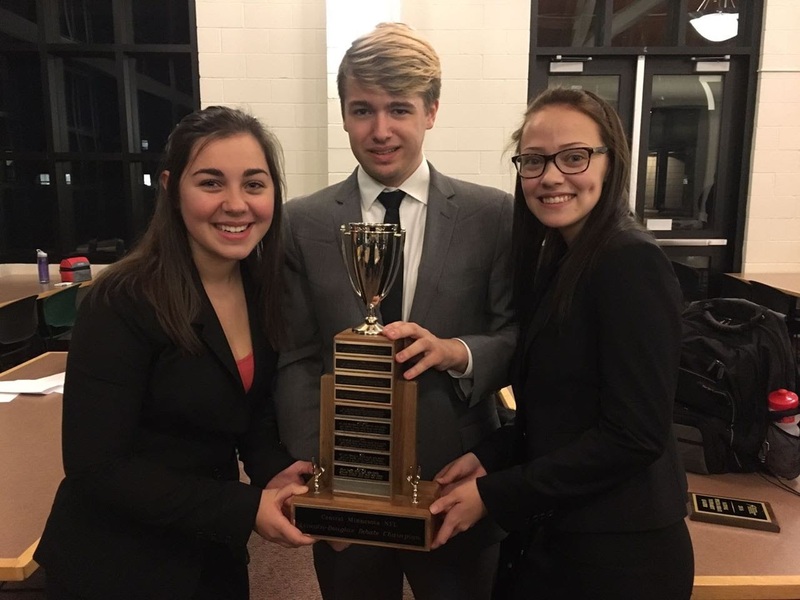 These students include seniors Sophia Ober and Claire Hoffa (who will be making her third trip to nationals, and junior John Boals. In speech, AVHS won the sweepstakes of the Dowling Paradigm in Des Moines Iowa. Twenty-three students attended, of which seventeen of them advanced to semi finals, twelve to finals and four were named champion. See detailed results below. 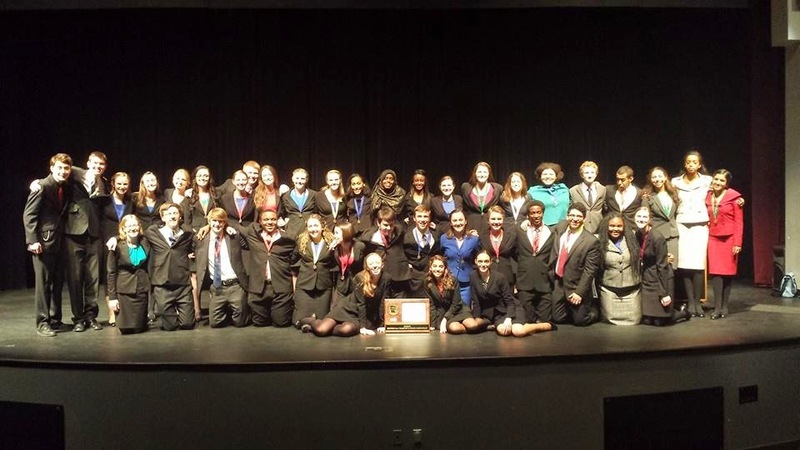 Congratulations to the AVHS Novice and JV Debate team on another banner finish at this year's MDTA JV/Novice State Tournament held this past weekend at Eagan High School on Dec. 4th & 5th. Apple Valley finished in 2nd place as a team! This is our best finish in several years at this tournament. Sophomores Kenan Anderson and Trinity Ek both won their semi-final rounds in JV Lincoln Douglas Debate, advancing them to the final round crowning both teammates State Champions in JV Lincoln Douglas Debate! Sophomore Cori Roberts finished as a quarter finalist and Ritvik Taran finished as an octa finalist in the JV division. Top speakers in JV LD were Trinity Ek placing 3rd, Kenan Anderson placing 4th, and Cori Roberts placing 10th. Freshman Serena Abraham also finished at the top in her division. Serena finished as the Novice State Champion in Lincoln Douglas Debate. Sophomore Hanna Clark finished as a quarter finalist in Novice LD as well. Top speakers in Novice LD was Hanna Clark placing 11th. In Public Forum, India Smith and partner Vanessa Weber finished as octa finalists and Abigail Brachio and Brandon Schellhaass finished as quarter finalists. Top speakers in Public Forum were Brandon Schellhaass placing 11th and Abigail Brachio placing 2nd in the Novice division as well as Zachary Hayes placing 10th in the JV division. Congratulations on an amazing finish to the JV/Novice Debate season! Our speech and debate parent orientation night is this Thursday, October 1st, 2015. Come in to get vital information about our team and the things you and your student will need to do to be a part of the community. The meeting is Thursday evening, at 6:30 in the AVHS Theatre and Media Center. See you there. 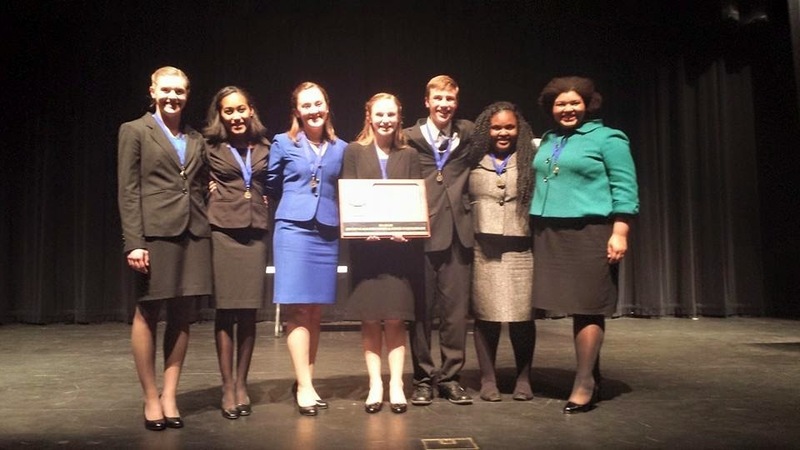 Interested in trying out for the AVHS Speech and Debate Program! It's easy. Simply download and print this packet (copies can also be found outside Room 107), fill it out, sign-up for an audition time on the bulletin board outside between Rooms 108 and 107, and you are set. There are a few passages in the packet you should read over and be prepared to perform for the coaches. The audition process takes just five minutes. Come be a part of our Tradition of Excellence! Come see Mr. Hagg, Mr. Ostrander, Ms. Voss or Mr. Voss if you have any questions. 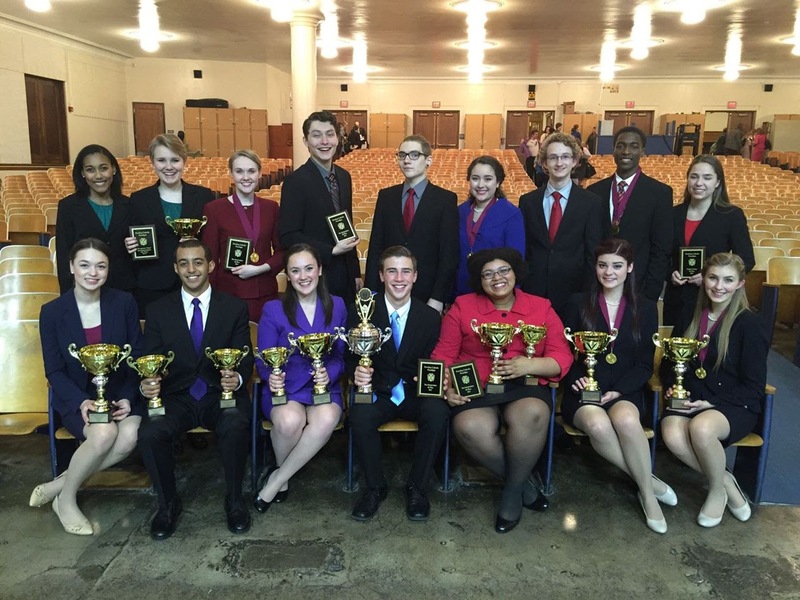 Welcome to our 2015-2016 Speech and Debate Season! We have a few big events coming up in the next two weeks and we thought we would make this information available to you here. First, Debate Tryouts will be held this week (Monday, September 14th and Tuesday, September 15th) from 3-5 PM. Auditions are fairly simple. You can either print off the following application and audition material here, or get it from Mr. Hagg (his desk is right outside Room 106). Auditions generally take about 5 minutes. You can sign up for an audition time on the Speech / Debate Bulletin board between Room 106 and 107. See Mr. Hagg (at his desk outside Room 106 or in his classroom 161), if you have any questions. Second, we will be having our Speech and Debate Student / Parent Information Meeting on Monday, September 21st from 7-8 PM in the AVHS Theatre. Come learn about our great program and how you (or your student) can get involved. 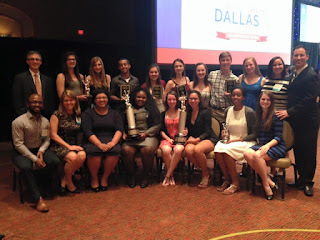 NSDA Nationals: AVHS Named School of Outstanding Distinction! 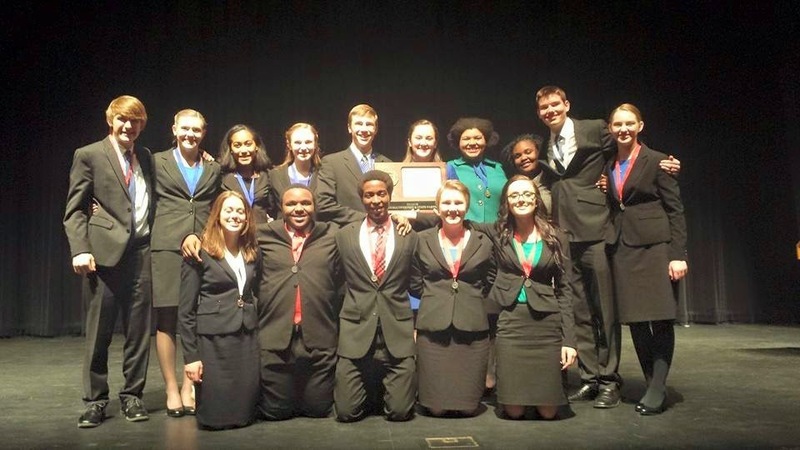 Apple Valley High School was named a School of Outstanding Distinction at the 2015 National Speech and Debate Associations Grand National Tournament in Dallas, Texas. 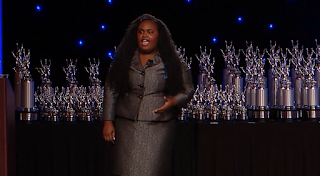 Only ten schools are recognized as a School of Outstanding Distinction based on performance at the tournament. In speech, representing AVHS at nationals this year were Grace Hoffa in Extemporaneous Speaking, Stephanie Kahle in Humorous Interpretation and Cassie Edwards in Dramatic Interpretation. 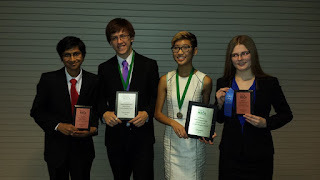 Jane Michaelson and Moti Begna advanced to the Top 60 in Original Oratory, while Tessa Dahlgren and Trevor Taylor advanced to Top 30 in Duo Interpretation. Naomi Seleshi made it to semi-finals with an 11th place overall finish. Duo partners Claire Doty and Lauren Troldahl also advanced to semi-finals with a 10th place overall finish. This automatically qualified Doty and Troldahl to the NSDA National Tournament next year. 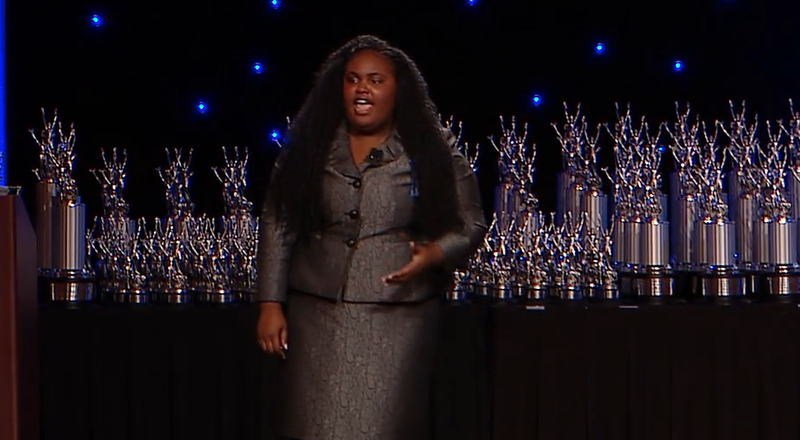 Additionally, senior Keiaireyona Brown broke to the national final round of Oratory, taking second place overall. In debate, Margo Sanders represented AVHS in World School Debate, and Claire Hoffa advanced to out rounds in Lincoln Douglas. GOOD LUCK AT STATE THIS WEEKEND! All 10 AVHS students advance to Quarter Finals! 8 AVHS students advance to Semi Finals! 4 AVHS students advance to Finals!